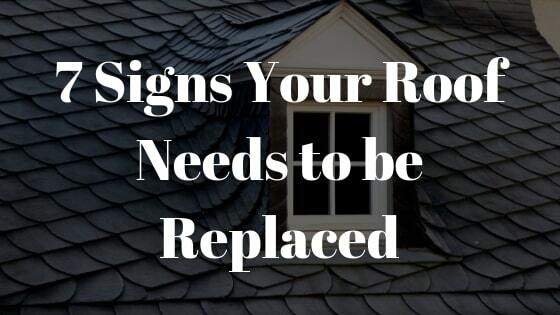 Are you looking to settle down and buy a home in Texas? 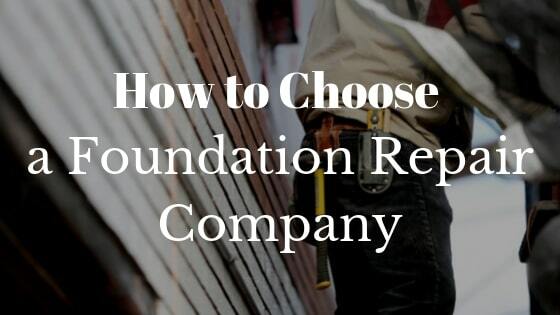 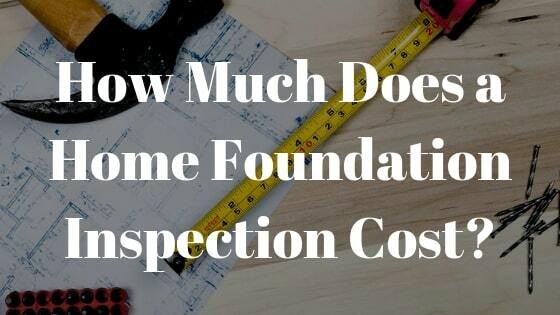 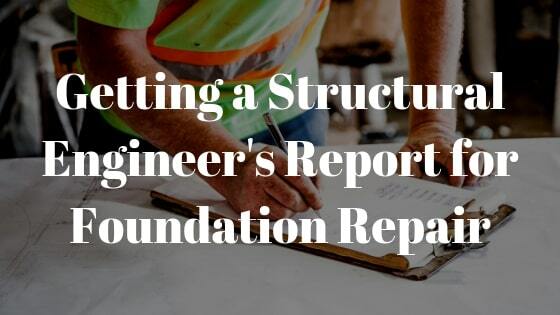 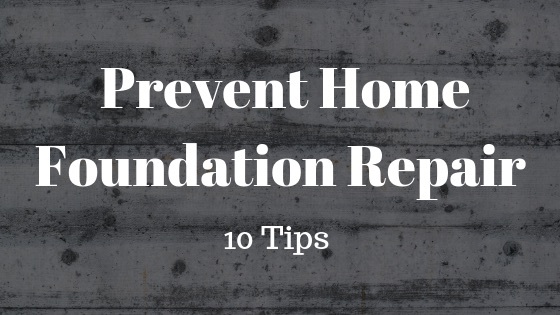 If so, then it’s important that you understand a home’s structural components and systems. 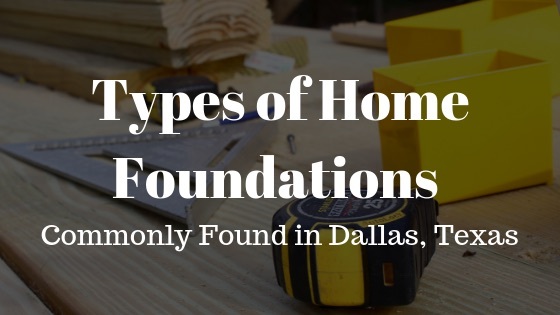 And, while many people often ignore the foundation of a home, truth is, it’s undoubtedly one of the most vital aspects of the structure. 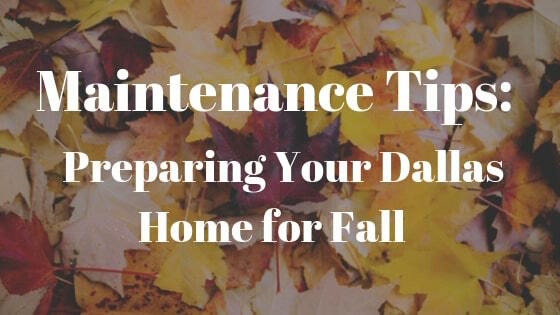 When it’s strong, your home will last for generations to come. 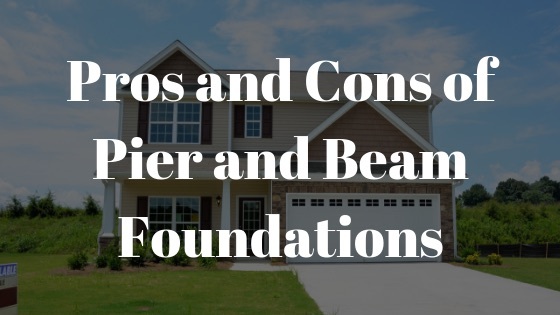 Without a doubt, pier and beam foundations have their strengths and weaknesses. 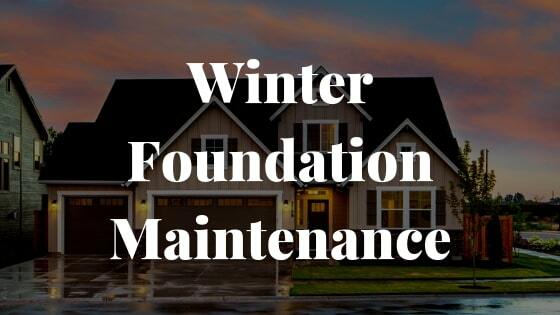 Before the 50s, before slab technology was refined, the majority of homes were elevated with the help of pier and beam structures.